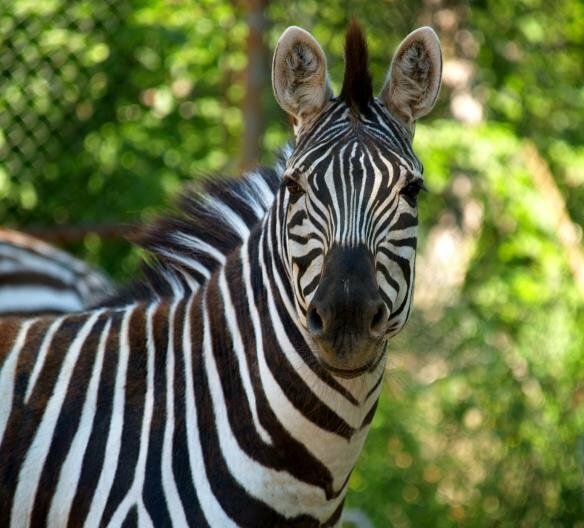 Zebra’s can reach speeds of 64 mph! They live in herds of 10-30 zebras and find safety in numbers. grasses, leaves, scrub and roots in the dry season.